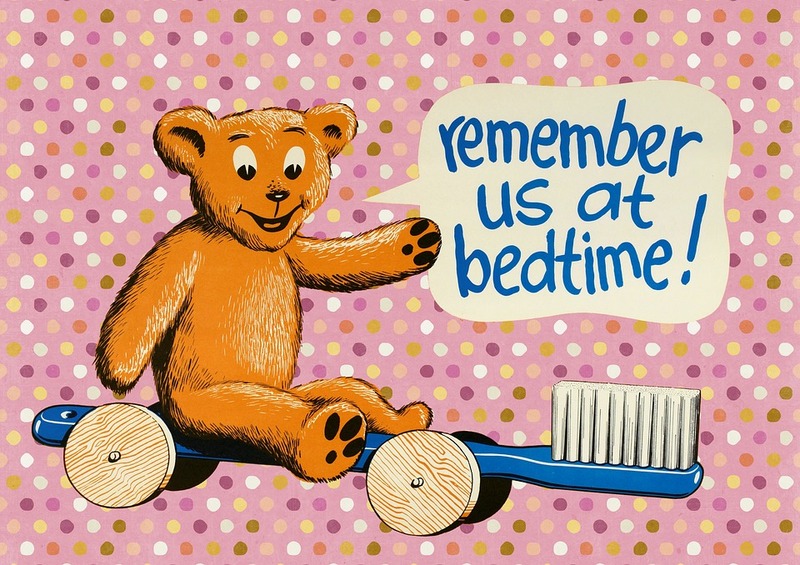 Before 1996, all the toothbrushes sold for kids were as thin as the ones for adults but only shorter in length. But when Oral-B approached the design firm IDEO to design new toothbrushes for kids, the IDEO team said was that they needed to watch kids brush their teeth! Oral-B executives thought this was a strange request. Imagine going into people’s homes, into their bathrooms, to watch their kids brush their teeth? Everyone already knew how people brush their teeth, right? Or did we? The designers at IDEO did just that as they needed to see how kids actually brush their teeth, and they didn’t want to make any assumptions. Turns out, the way kids hold the toothbrush is totally different from adults. Adults have greater dexterity in their hands and tend to use fingers to manipulate the toothbrush with fine movements. On the other hand, kids grab the toothbrush simply in their fist. One simple insight through observation led to a totally new style of toothbrush: the squishy gripper. It completely changed the kids’ toothbrush space. If you go into any supermarket you see rows and rows of kids’ toothbrushes with fat & squishy handles. The IDEO designers behind this innovation had a simple tenet, empathy for the end user of their products. Putting yourself in the shoes of the end user. The folks at IDEO called this process Design Thinking. It’s a creative approach of solving problems that starts with people and ends with innovative solutions that are custom made to suit their needs. Not just Oral-B, but companies like Apple, Pepsi, Nike, AirBnb, SAP & Intuit attribute their success to Design Thinking. Once learned, design thinking is flexible and can be applied to a wide range of opportunities within your organization.